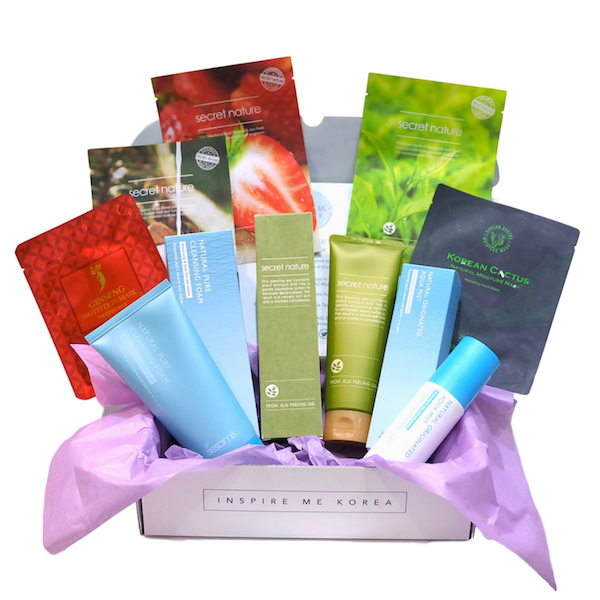 Our PAMPER ME BEAUTY Box is here! 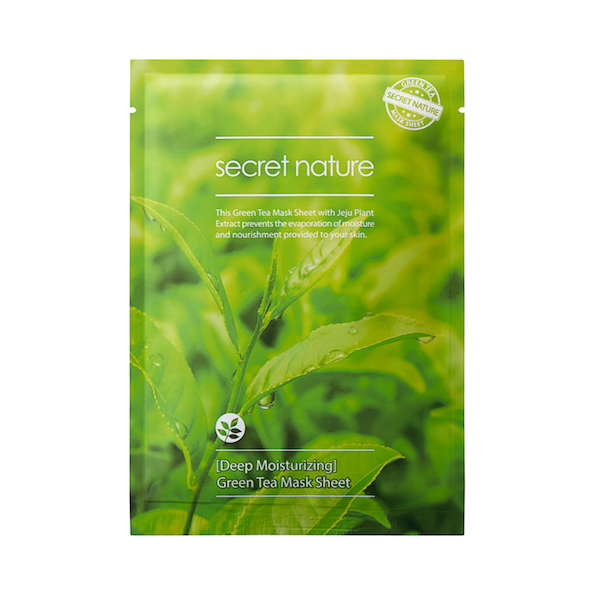 Natural, vegan (no animal products) and using the highest quality Korean ingredients (ginseng and cactus), this box we curated will take care of deep-cleansing and gentle peeling, a hydrating mist for any time of day, PLUS 5 x high grade sheet masks - you're for sure in good hands! 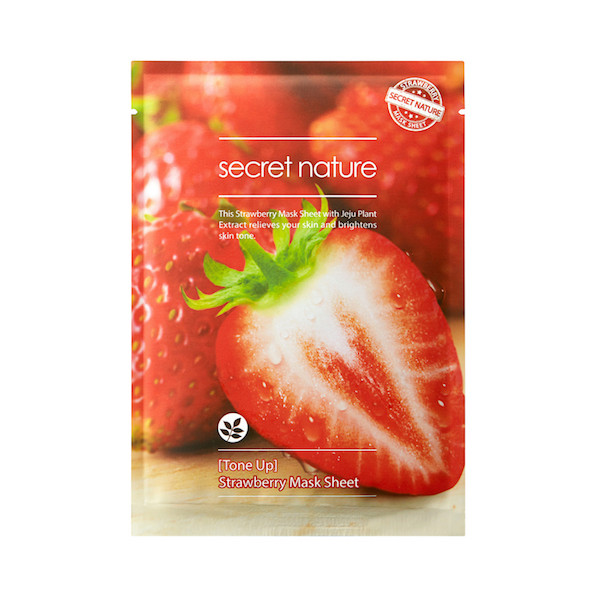 - 1x Secret Nature Jeju Peeling Gel: Gentle peeling gel containing Jeju organic environment-friendly ingredients (over 97% naturally sourced) with natural volcanic ash colour. 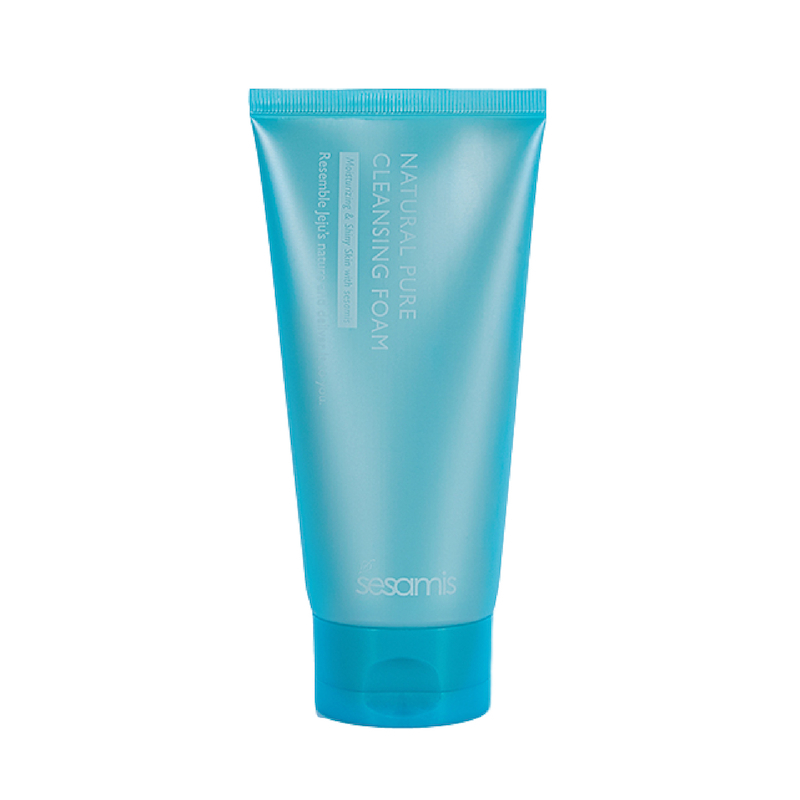 - 1 x Sesamis Jeju Foaming Cleanser: Removes invisible sebum and pore-clogging make-up residue that clogs pores, as well as anti-oxidising, anti-microbial properties of Jeju essence, leaving your skin clean and moisturised. 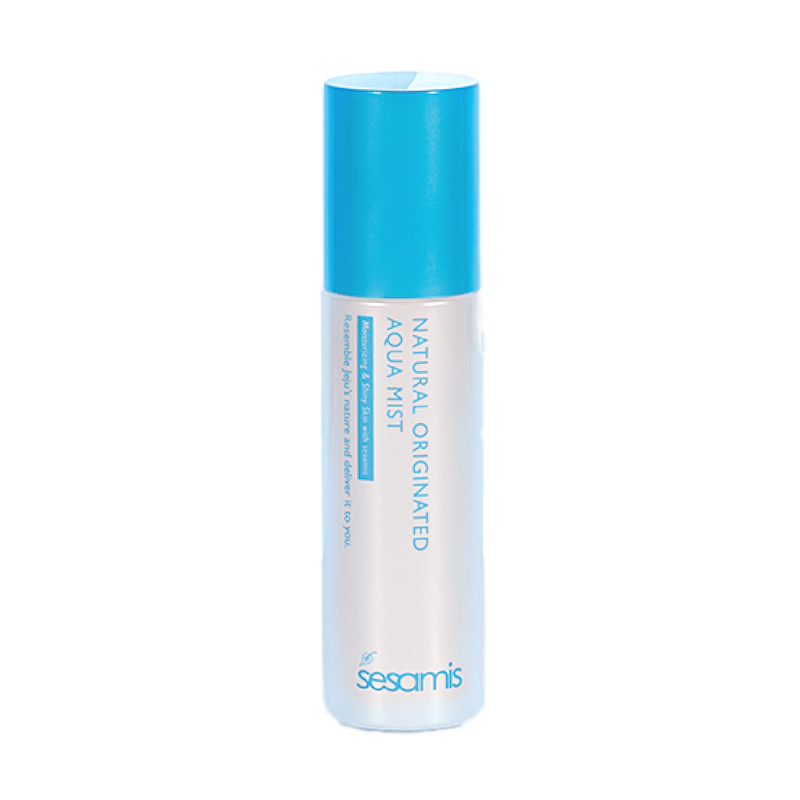 - 1x Sesamis Natural Originated Jeju Aqua Mist: A must for keeping your skin moist all throughout the day. Refresh and soothe your skin with a noticeable shine! 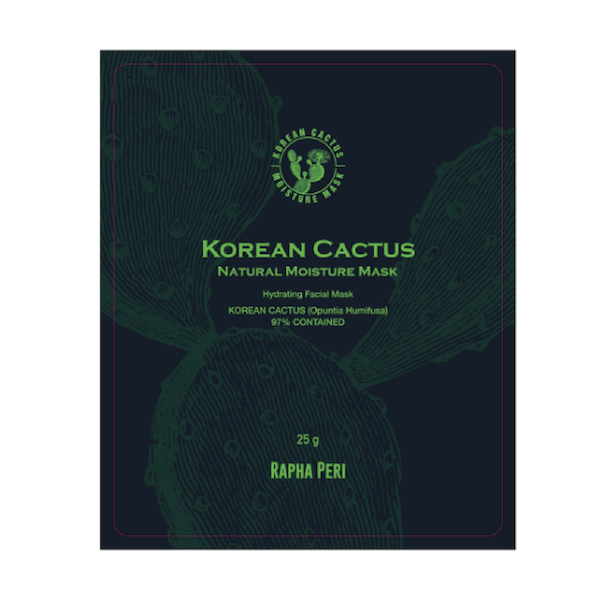 1 x Rapha Peri Natural Korean Cactus: Infused with the superb healing qualities of Korean Cactus (anti-oxidising, anti-inflammatory, and circulation-enhancing) and contains only 3 ingredients: Cactus Extract (97%), Mandarin Extract, and Lavender Extract, truly essential ingredients only. 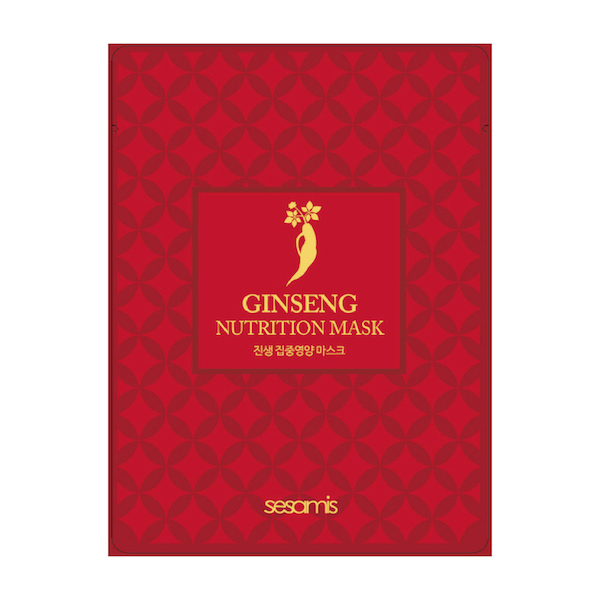 1 x Sesamis Nutritional Ginseng: Ginseng's efficacy in restoring skin from effects of ageing, oxidation stress and acne due to anti-inflammatory properties is well-known in. 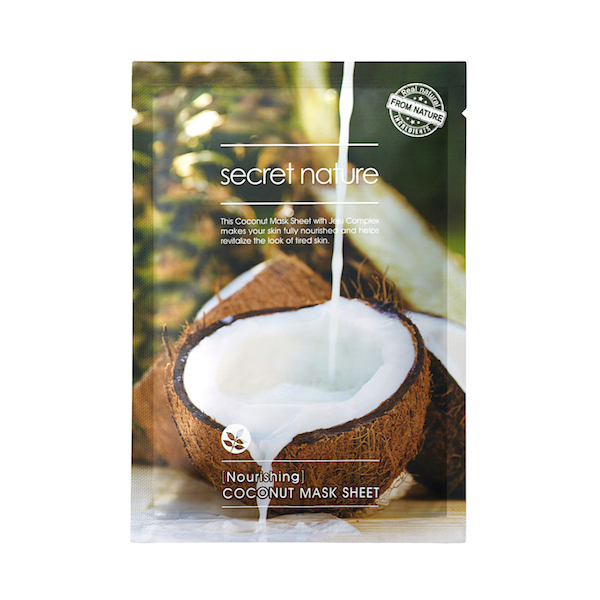 Infused with ginseng extract, this nutrient mask intensively provides vitality through natural additions of hyaluronic acid, a natural mosturising agent, and aloe vera leaf extract. PRODUCTS CONTAINED IN THIS BOX HAS RRP VALUE OF £45.00.